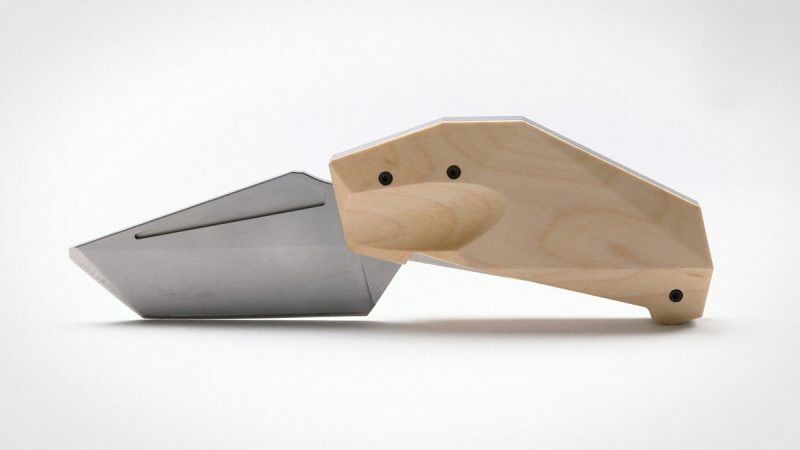 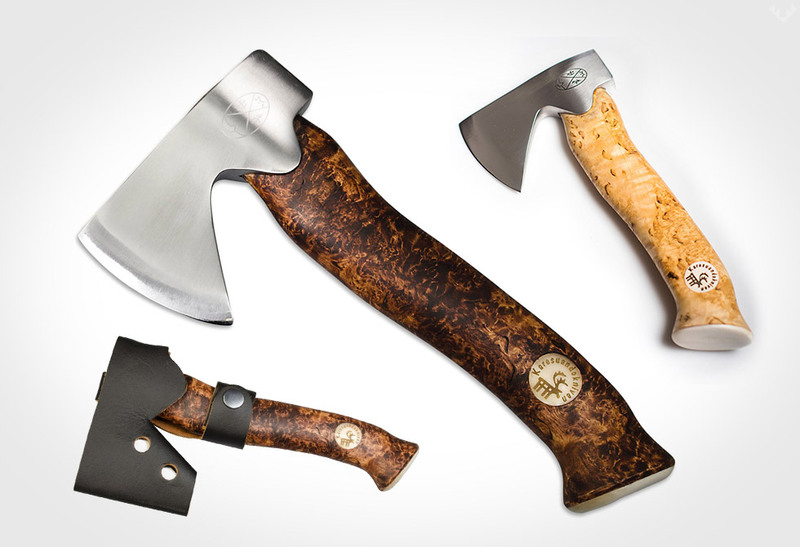 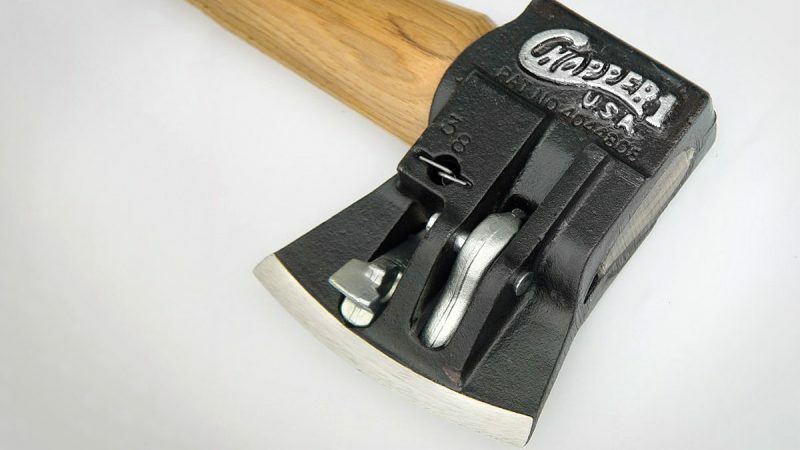 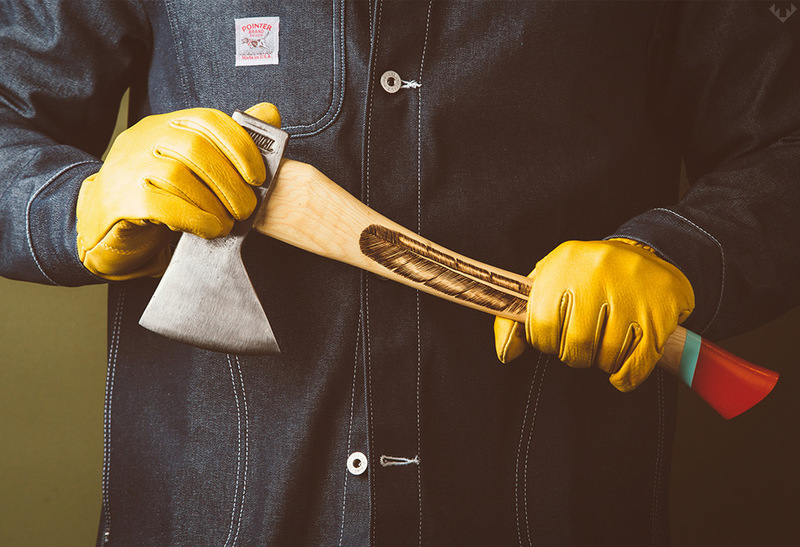 The Hudson Bay Camp Axe Collection is a true landmark for all tools. 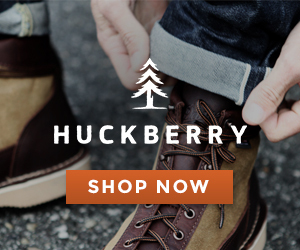 As an outdoors-man, there are many symbols that embody the soul of the true adventurer. 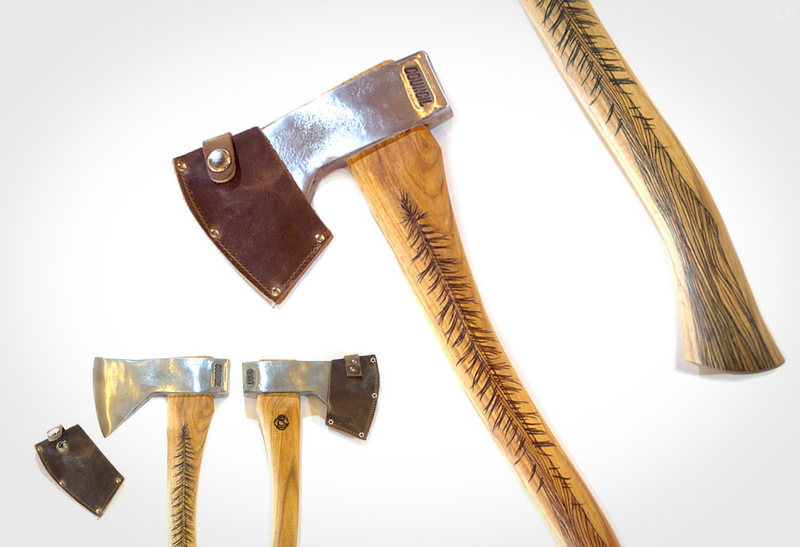 Symbols like the great eagle feather and the towering old Growth trees have inspired Sanborn founder and artist Zak Fellman to create a unique axe that pays homage to life outdoors. 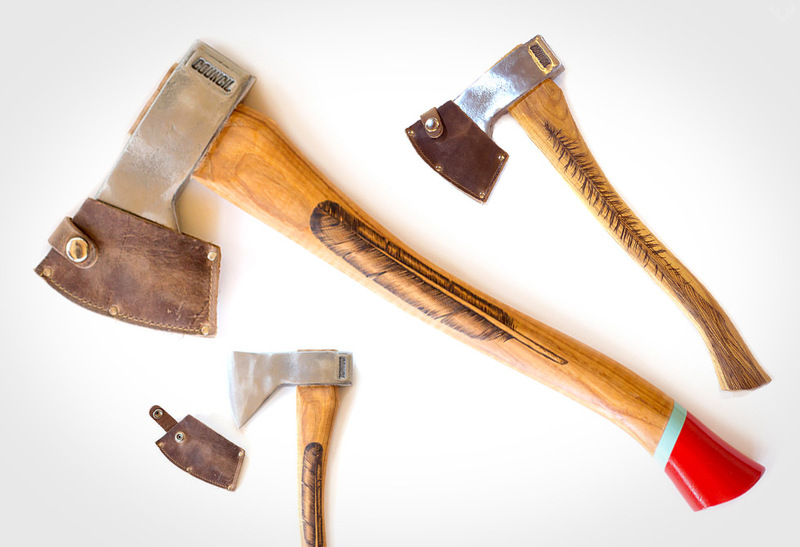 Crafted on each hickory handle is a hand drawn, wood burned feather or tree that is finished off with a made-in-the-USA 5160 steel axe head. 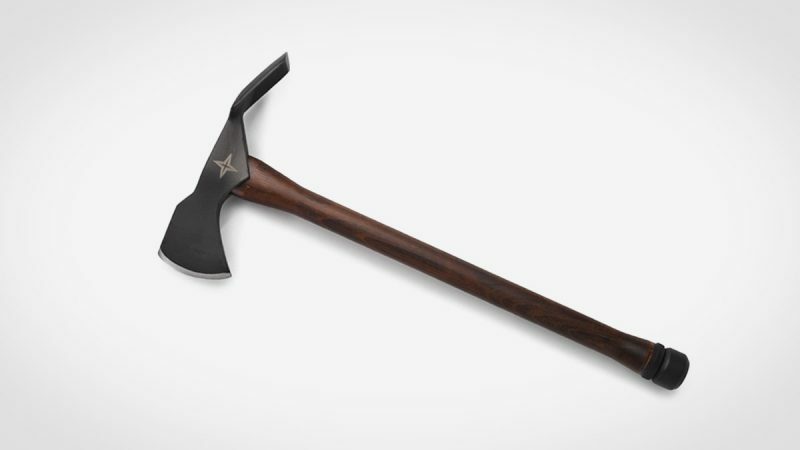 Like the feather and tree, the axe is destined to live its life full of spirit. 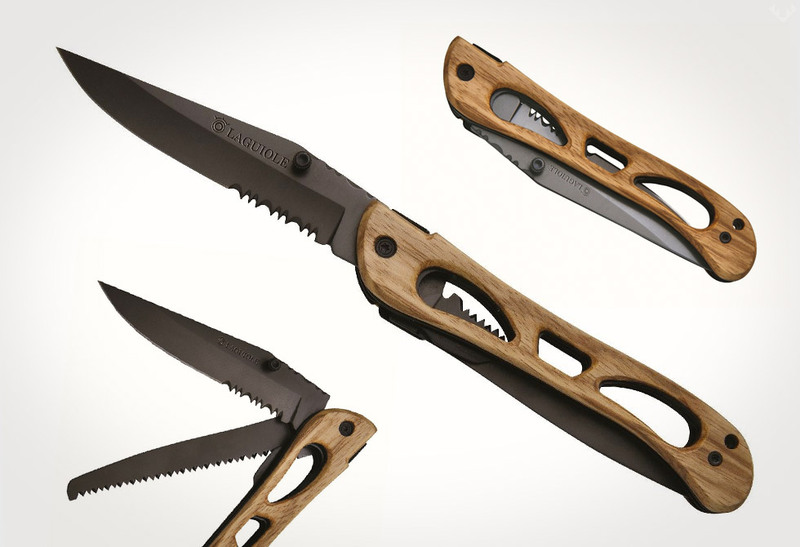 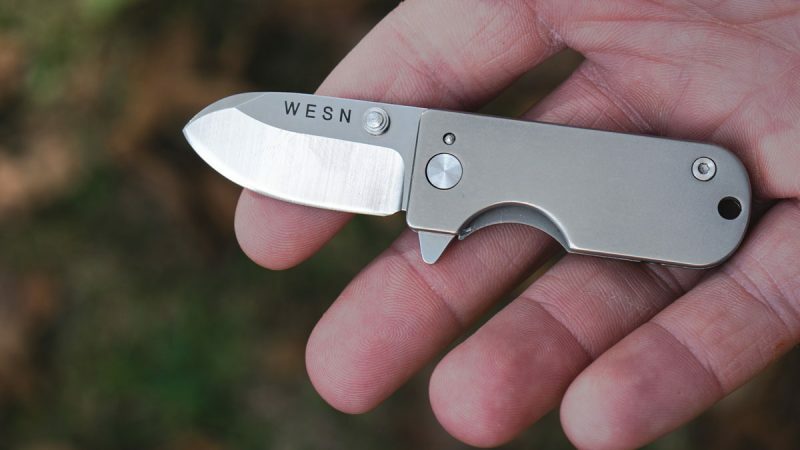 Both are available at Sanborn Canoe Company.